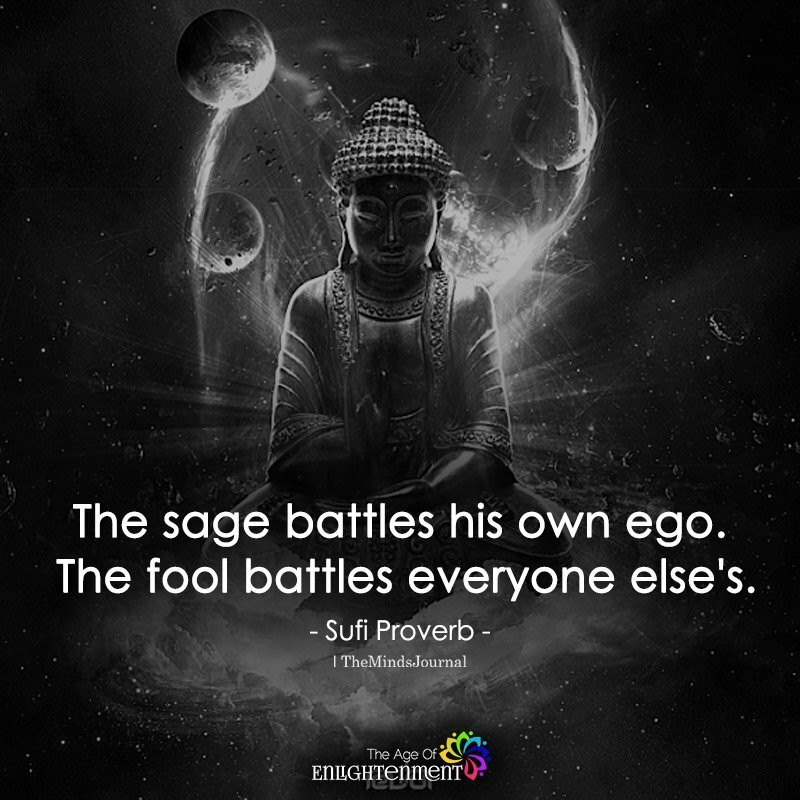 the fools battles the sage..the fools win pretending to be the sage..the battles continuing..
Ego death is nonsensical. You all confuse ego and egotistical. if you battle your Ego…you are a sage only in name. You obviously have something to prove that you can’t. Move on.